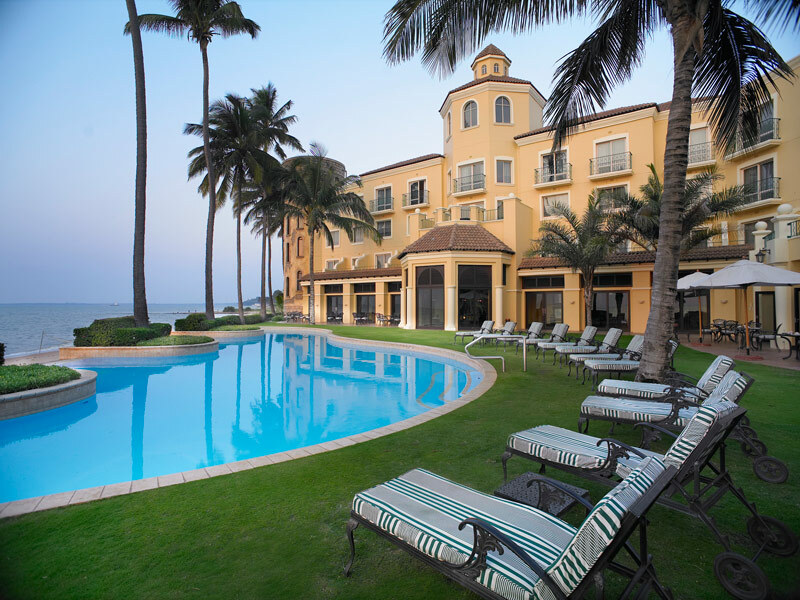 In a country famous for its breath-taking beaches, warm tropical climate and lush surroundings Southern Sun Maputo offers guests all the comfort and convenience for the perfect stay. 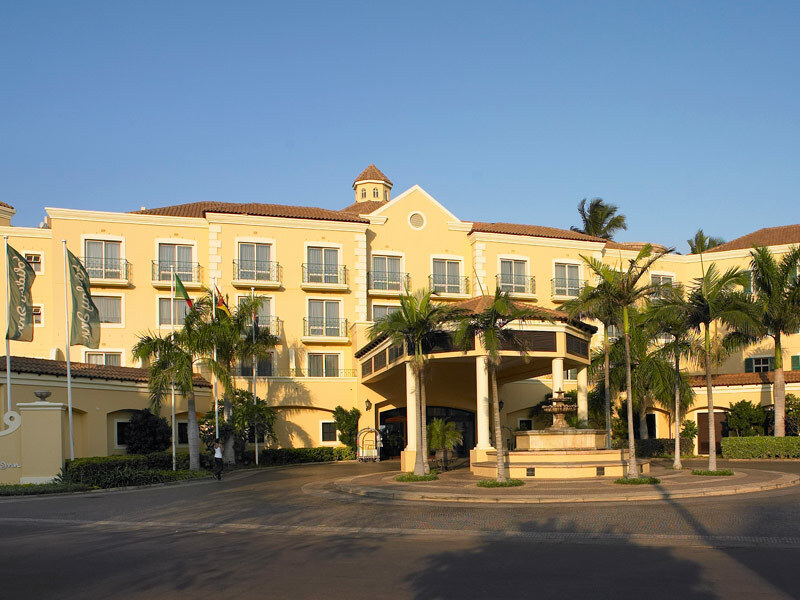 Situated close to the Maputo International Airport, leisure and business travelers will appreciate the rich Portuguese ambiance. 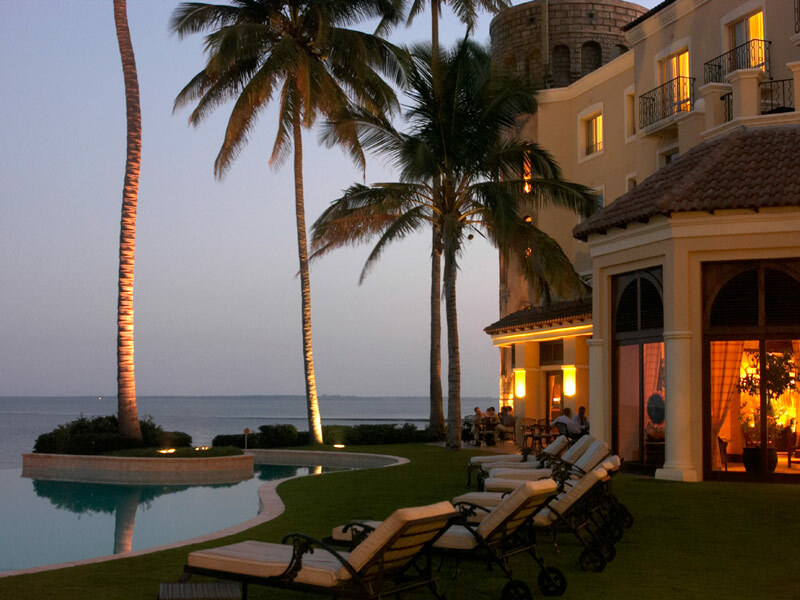 The unique character of Southern Sun Maputo offers local and international travellers the perfect choice of an inspired space in one of the top Mozambique hotels that is stirring, energetic, and yet immensely relaxing. 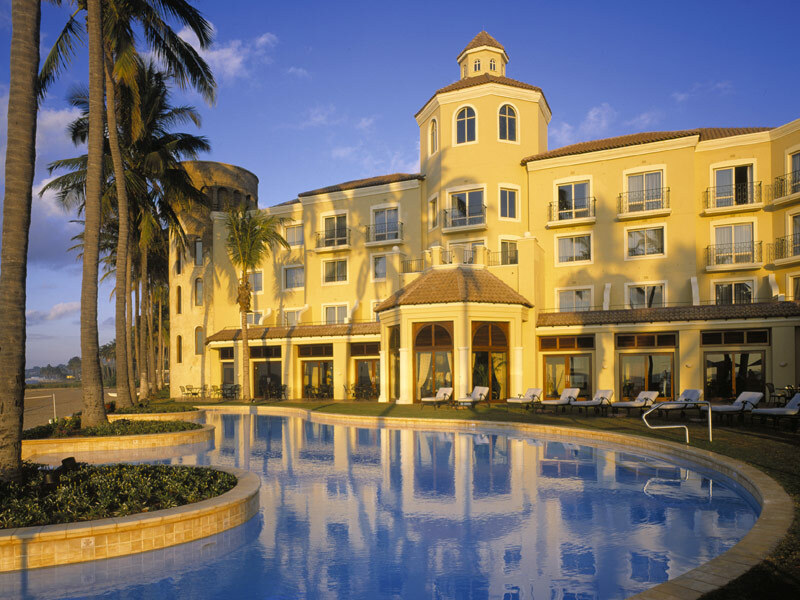 Southern Sun Maputo is magnificently situated on the beachfront, on the Avenida da Marginal, overlooking the Indian Ocean. Two fully equipped conference rooms accommodate up to 20 delegates with flip chart, overhead projector, slide projector and white board. 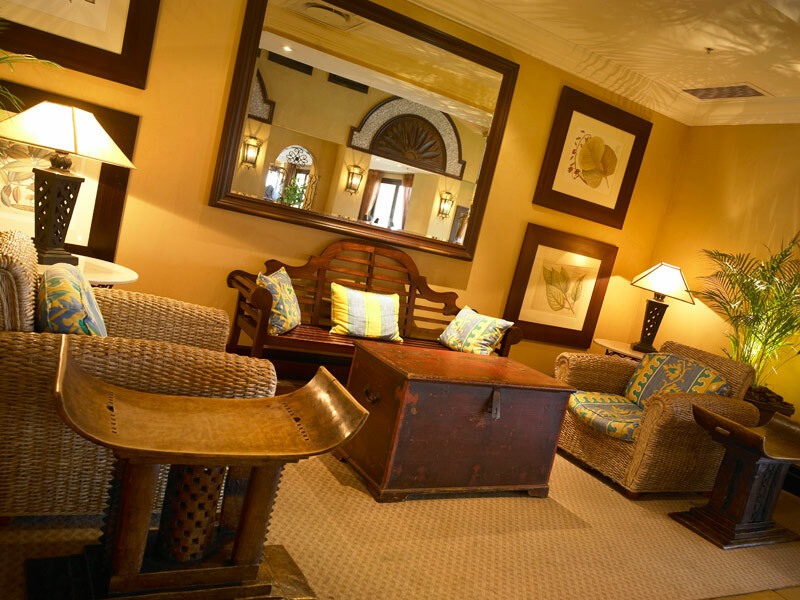 A full business center, courier service, secretarial services and postal services ensure nothing is left undone at Southern Sun. 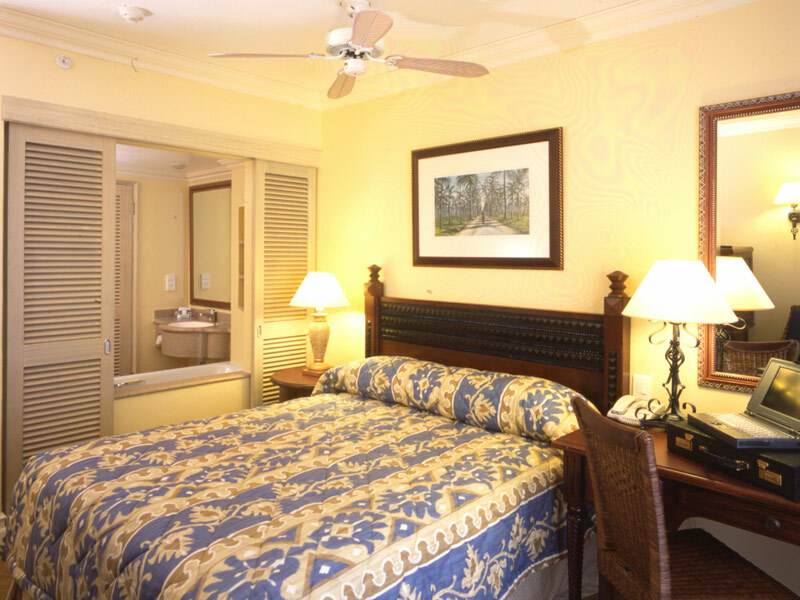 The rich Portuguese heritage of this attractive city is echoed in the continental decor throughout the hotel. 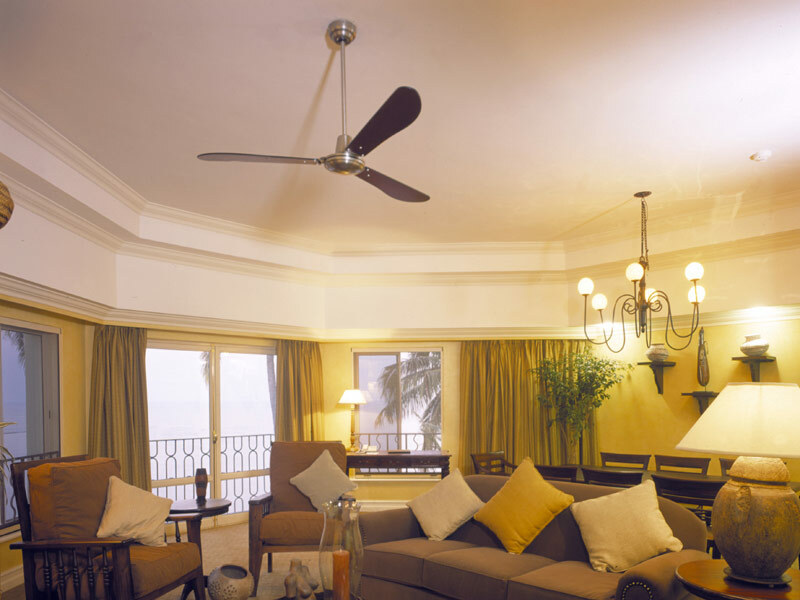 Some rooms are non-smoking and there is one specially equipped for physically challenged guests. The rooms also offer free internet access. 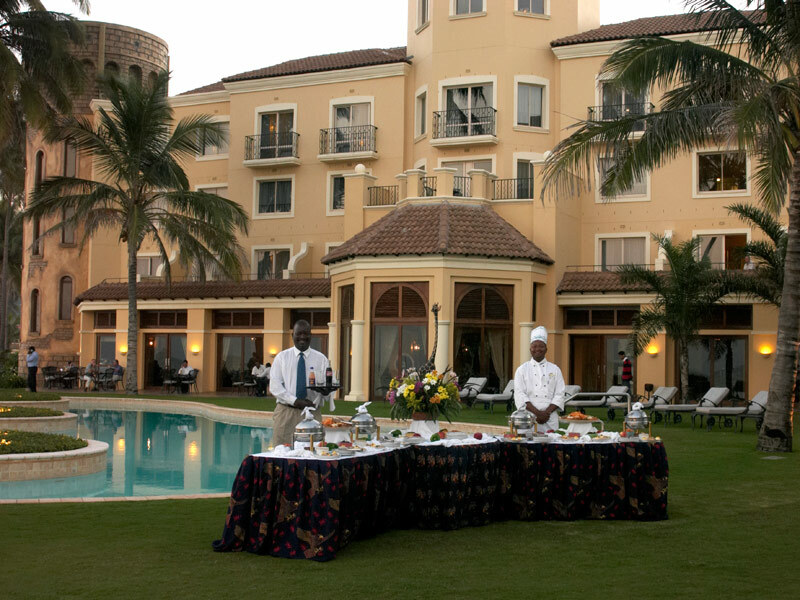 Southern Sun Maputo offers extensive services which include a hairdresser, boutique and convenience/curio shop. 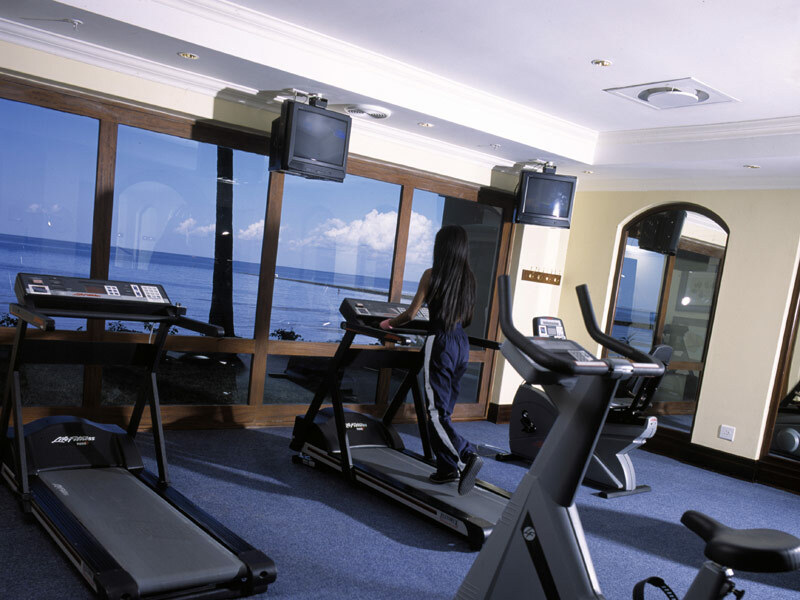 Apart from an excellent fitness centre, there is an outdoor pool right on the beach overlooking the Indian Ocean. Exit the Airport, follow the road to a traffic circle, cross over to Avenida Acordes Lusaka. At the first traffic light, turn left into Kenneth Kaunda. Go straight over traffic circle. Drive to the next traffic circle. Follow the road and take the second left. Turn right at the stop street. The Hotel is 200m on your left.